Lost Code Reference is found in the Bible. . Ecclesiastes (/ɪˌkliːziˈæstiːz/; Greek: Ἐκκλησιαστής, Ekklēsiastēs, Hebrew: קֹהֶלֶת‎, qōheleṯ) is one of 24 books of the Tanakh or Hebrew Bible. It is classified as one of the Ketuvim (or “Writings”). Originally written c. 450-180 BCE. It is among the canonical Wisdom Books in the Old Testament. Most denominations of Christianity also accept it. Ecclesiastes 1:15 What is crooked cannot be straightened; what is lacking cannot be counted. A Holy Spirit enlightened me about a lost number code. I call this spirit, the Oquaga Spirit. I sensed it was a female from the Lennie Lenape tribe. 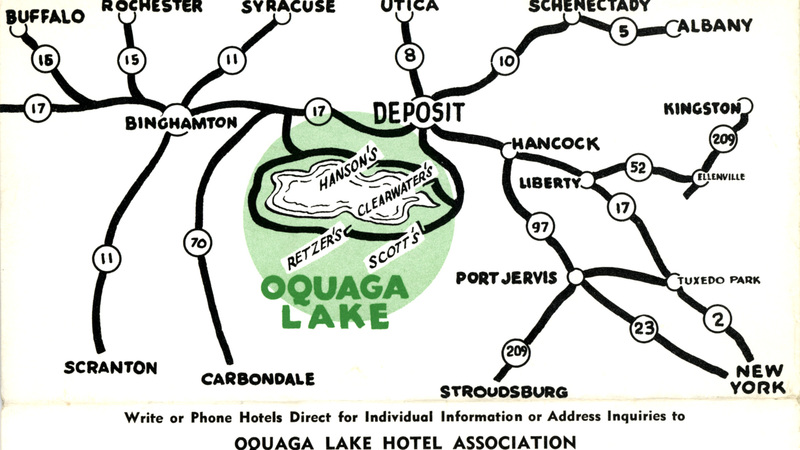 At one time this tribe lived around the Oquaga Lake. They were a matriarchal tribe. Women made key decisions. The story of my enlightenment by this spirit is the subject of many of my blogs. I intuitively feel it promises nothing less than a new Golden Age. Please read the blogs. They are easy to access. Just click on all posts on DSOworks.com. Here I quote one of the books that she inspired. It is from The Staff of God Vol.II. “The old straight track is a net or grid of numbers. By characteristic numbers of the 3 x 3 number square. (The Geomancer’s mile is 14,400 feet, The English mile is 5,280 feet). 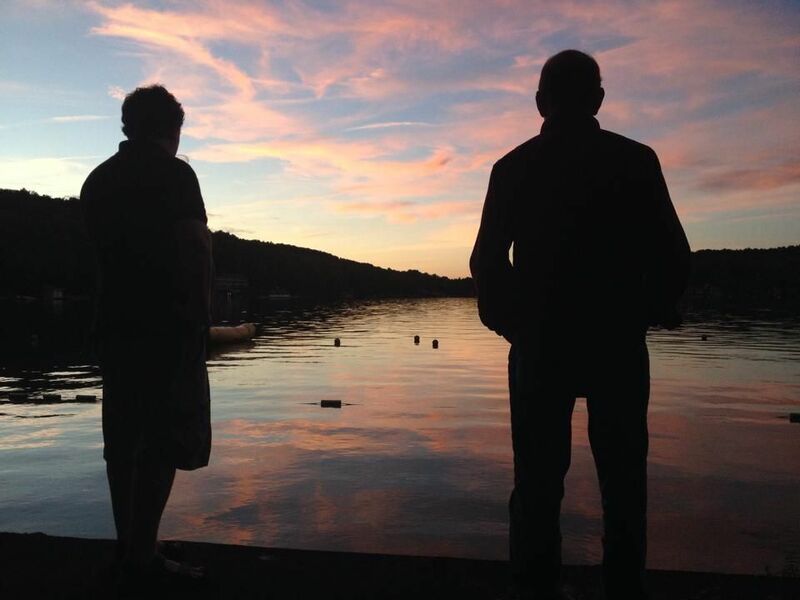 The spirit recited poetry to me on Oquaga Lake: The Oquaga Spirit Speaks. 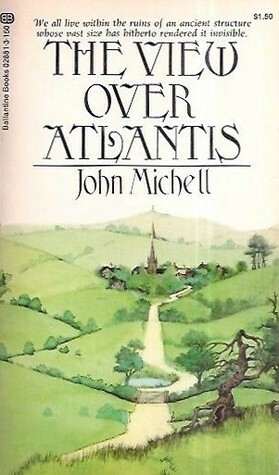 The cover is the featured pictured. I was the house piano player for Scott’s Oquaga Lake House. It is in the foothills of the Catskill Mountains. Below is a youtube sample. Please share and keep checking this site. 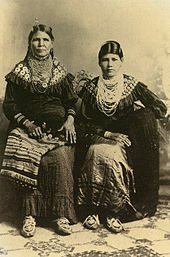 With the Lennie Lenape American Indians, women ruled the social order. Magic Square Summary offered by a spirit that dwells around Oquaga Lake. There was once a golden age. Knowledge of the 3 x 3 number square held it in place. Men lived their lives by the balanced numerical codes it contains. A female American Indian spirit enlightened me about this code. She was of the Lennie Lenape. Hesiod alludes to this age. His writings were almost 3000 years earlier. The Works and Days (Ancient Greek: Ἔργα καὶ Ἡμέραι, Erga kai Hēmerai)[a] is a didactic poem of some 800 lines written by the ancient Greek poet Hesiod around 700 BCE. The Works and Days is perhaps best known for its two mythological aetiologies for the toil and pain that define the human condition: It contains he story of Prometheus and Pandora. It also describes the Myth of Five Ages. They were: the Golden Age, Silver Age, Bronze Age, Heroic Age, and the present age, that of Iron. The golden race lived in the time of Cronus. It was an age of plenty and peace. The earth provided for all. Rivalries were unknown. 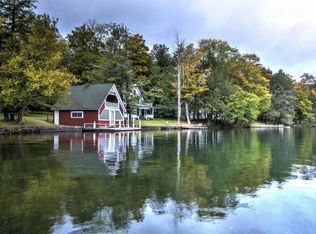 The above picture is of Scott’s Oquaga Lake House. 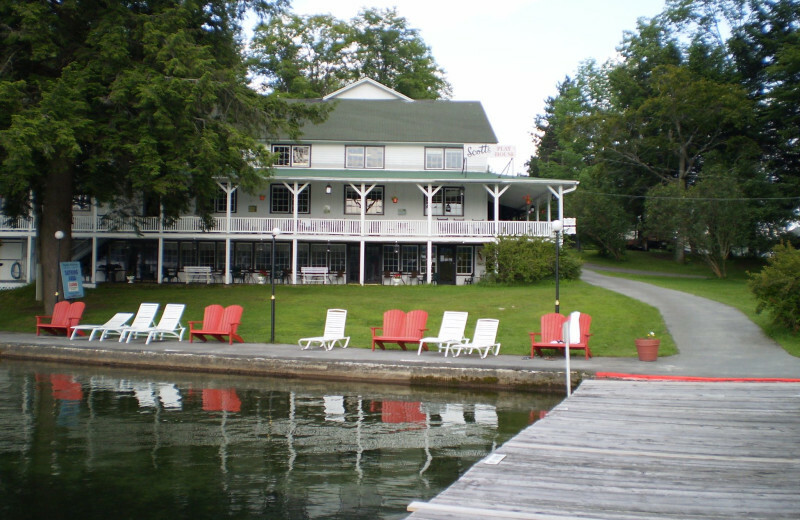 It is perched in the Catskill Mountains. Almost anyone who visits either senses or actually communes with this spirit. The spirit talked ceaselessly to me. I was lucky. Many of the blogs on DSOworks.com are because of her. Here is some of her wisdom. In your spare time, please read the blogs in full. Just click on all posts. It’s that easy. “The source of truth is the square of three. By straight read, three codes appear. They hold a cosmic code. The central five also becomes 55 and 555. When compared to a star or atom, man is in the middle. Speaking in relative sizes, man becomes the 55. An atom becomes the 5. A star becomes the 555. ” The code also offers “infinity” on a golden platter. These codes spin and twirl numbers in a set and balanced way. For me, enlightenment happened by the wisdom of an American Indian spirit. It was about this number square. Sacred Calm of Mind as per The Oquaga Spirit. Can poetry alter a state of consciousness? So much in the daily news is disquieting. People have resorted to artificial means to calm themselves. This frequently takes the form of tranquilizers or aspirins. Perhaps even worse- drugs. What if poetry alone induce this sacred calm of mind? Isn’t that preferable other means? Henry Wadsworth Longfellow wrote a poem called The Day is Done. I think it is a perfect example of poetry’s ability to create the sacred calm of mind. The Oquaga Spirit offered me a shorter poem. The poem, Sacred Calm of Mind, will be presented after this poem is Done. 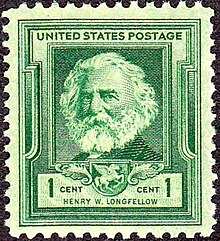 Certainly, Longfellow deserves more than a penny for his thoughts for The Day is Done. Might I suggest the post office make a more valuable stamp for this American genius. In calm we see a mirror of God. The lake that’s still reflects the Heavens. And is just as perfect as the sevens. Not touched by boat nor swimmer. Maintain that sacred calm of mind. And in you eyes will be God’s glimmer. The Oquaga Spirit Speaks is available as a product on DSOworks.com. There we also find a thumbnail with a free presentation of the spirit’s poetry. I plan on give recitations on tour. .